This annual event is a great networking opportunity that also offers members of the community to learn more about Kids Center and what we do. With a complimentary breakfast, performance by the Firecrackers cheerleading squad, and stories shared by kids and families, it is a heartwarming way to start your morning. The event is free to attend, but RSVPs are required. This year’s event will be on February 19, 2019. 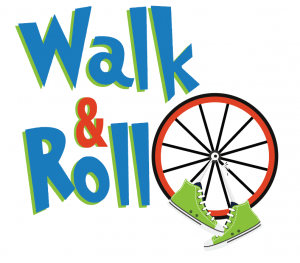 Our annual Walk and Roll is a fun, kid-friendly, and accessible fundraising event to support Kids Center. In 2018, over 200 guests joined us at 4th Street Live for a leisurely route that is 1.1 miles, and that was just the start of the festivities! Our guests also enjoyed food, awards, and entertainment, all for a great cause—supporting kids! Stay tuned for info on our 15th annual Walk and Roll in 2019. The Kids Center Gala is the latest addition to our event line-up and offers a new way to engage with and support Kids Center. With silent and live auction items, great food, drinks, and dancing, this is one of the most fun fundraisers in town! Sponsorship Opportunities are available for 2019 by contacting Amanda Gahafer at agahafer@kidscenterky.org or 502-584-9781 x160. The kids take center stage as fashion models for this annual event. 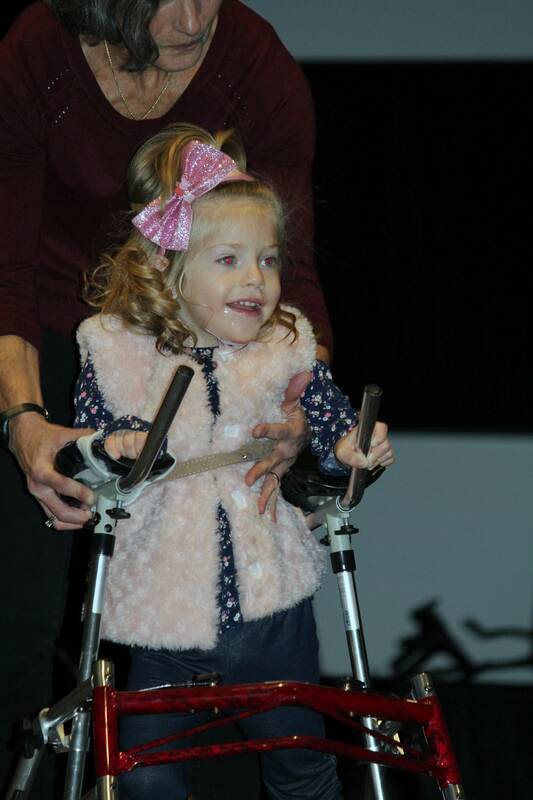 Our speech, physical, and occupational therapists use the event as a motivational tool in therapy and work with each child to set milestone goals for the big day. Generous donors help cover the cost of the models’ outfits so that they can keep the clothing after the event is over. Tickets are open to family, friends, and fans of Kids Center.